You may not know the name “Albatross”, but you may already enjoy their golden crust wheat bread served in most of the brunch cafes. Albatross has freshly open his shop in Kreuzberg. 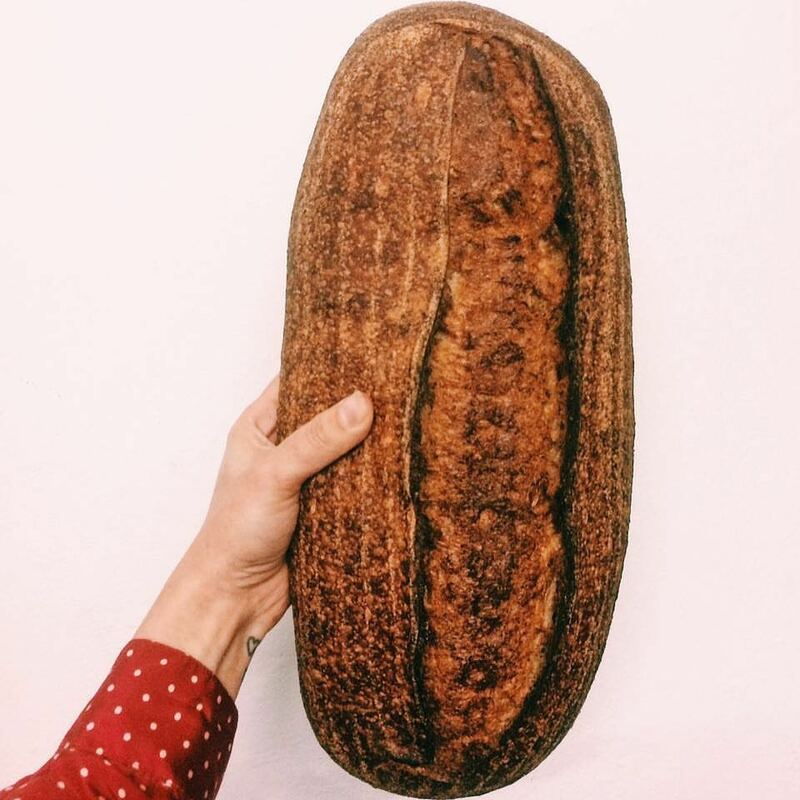 The business started by baking breads for B2B business in Berlin and was only for professionals. Whenever you visit them the breads never let you down. Two specialties of Albatross are the sourdough bread and their viennoiseries. We already described how unforgettable of the golden charred crust, but you should not miss their rich, buttery, flaky and puffed croissant pastry! A must try!